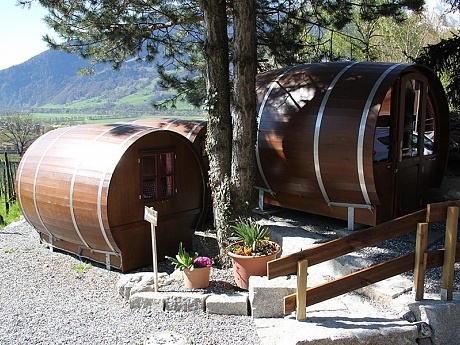 If you’re looking for a different accommodation experience to add to your wishlist, then why not stay in a wine barrel? It sounds strange but it’s true. 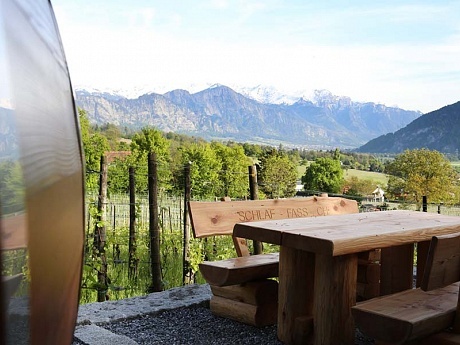 Barrels that one held 8000 litres of wonderful wine can now become your ‘hotel’ located right on a vineyard in Switzerland. 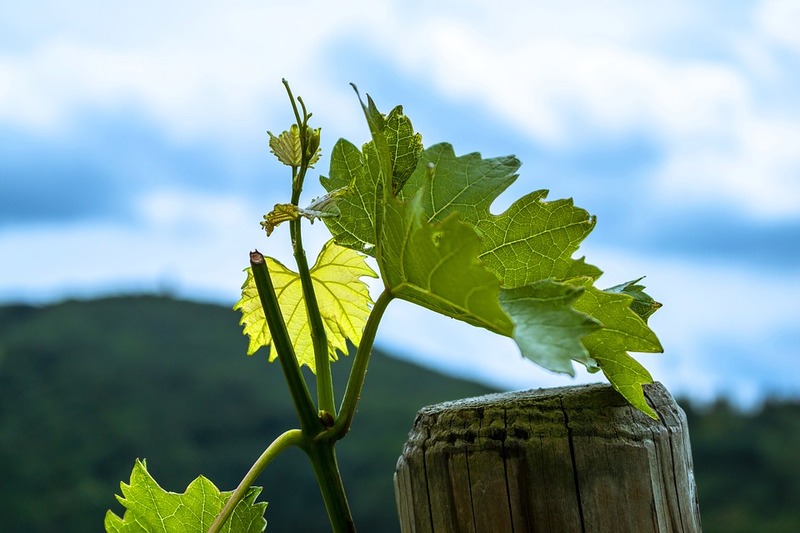 The place has spectacular views and the area has plenty to offer including history, activities and, of course, wine tasting. When you book your accommodation, you’ll actually be reserving two of the converted wine barrels – one for sleeping and the other for dining, lounging, reading or relaxing. 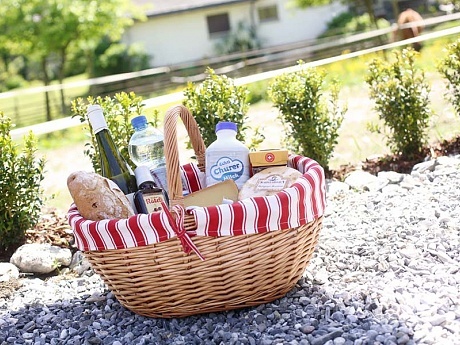 Baskets of local food are also provided – which are tailored to your own personal taste or dietary requirements. (See the images below). If you choose the breakfast and dinner option (rather then simply the bed and breakfast) you’ll also be provided with a bottle of local wine and the ingredients to prepare yourself a traditional fondue dinner. Even dessert is supplied. 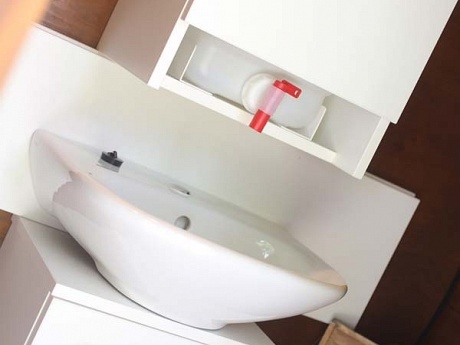 There is an electric kettle and a fridge so you can also prepare drinks and snacks during your stay. Towels and linens are provided and the barrels are heated so this is perfect accommodation even when it’s the winter months. In fact, the area is a popular winter destination featuring mountaintop railways, romantic carriage rides and, of course, cross-country skiing.